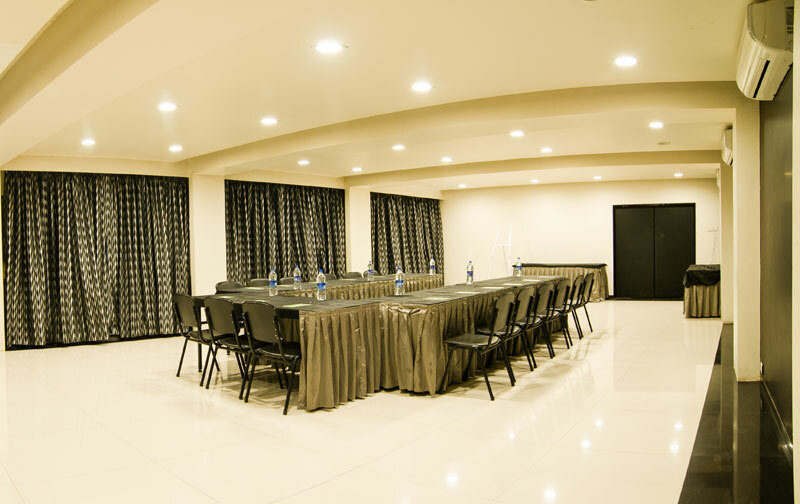 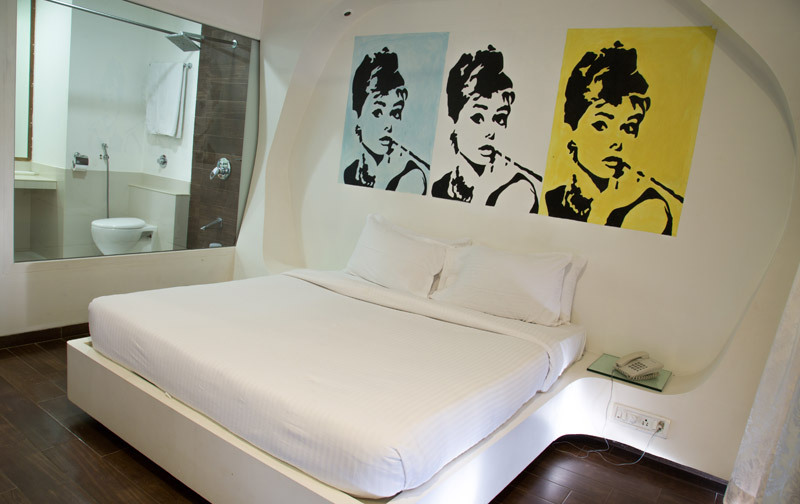 The hotel is an abode of 16 Deluxe Rooms. 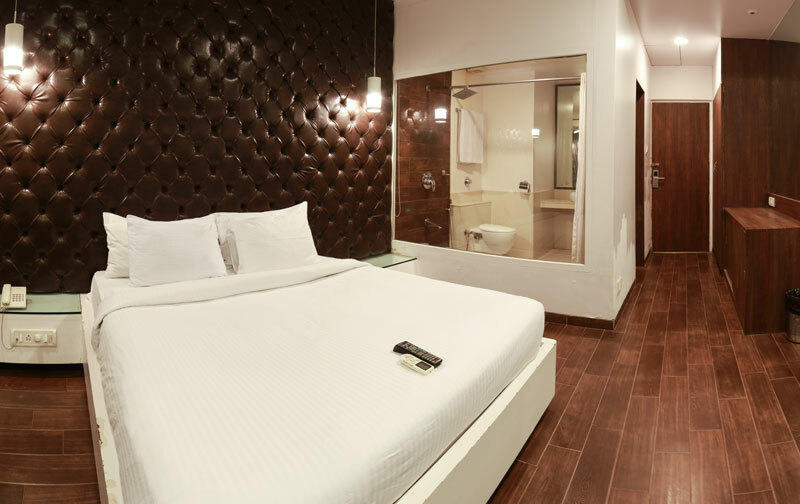 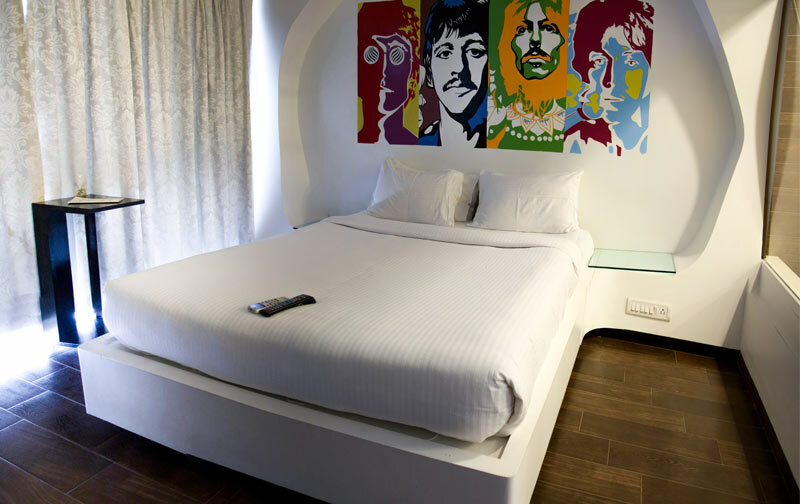 The snug and cozy rooms are designed tastefully. 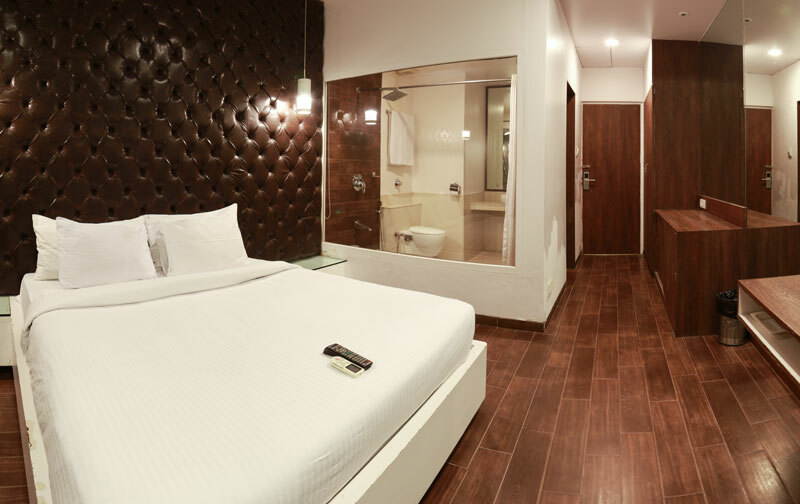 Attributed with contemporary décor, sound proof French windows and mirrored walls, the hotel promises nothing but class. 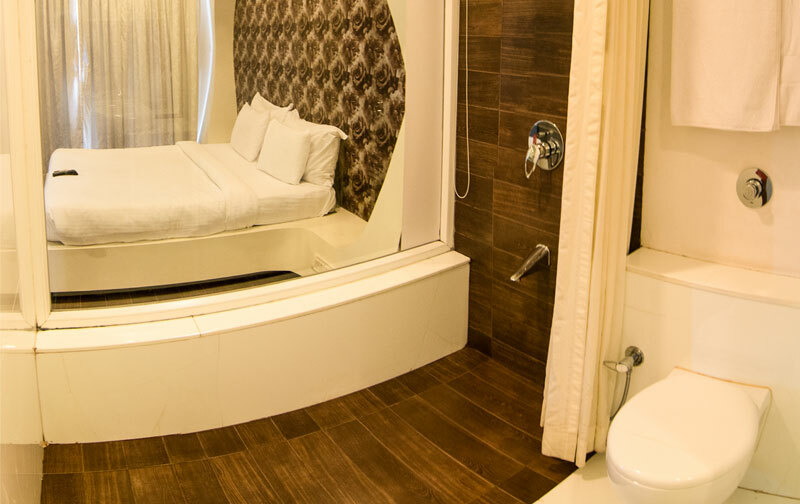 A special feature would include the bath area being separated from the room by a clear glass partition. 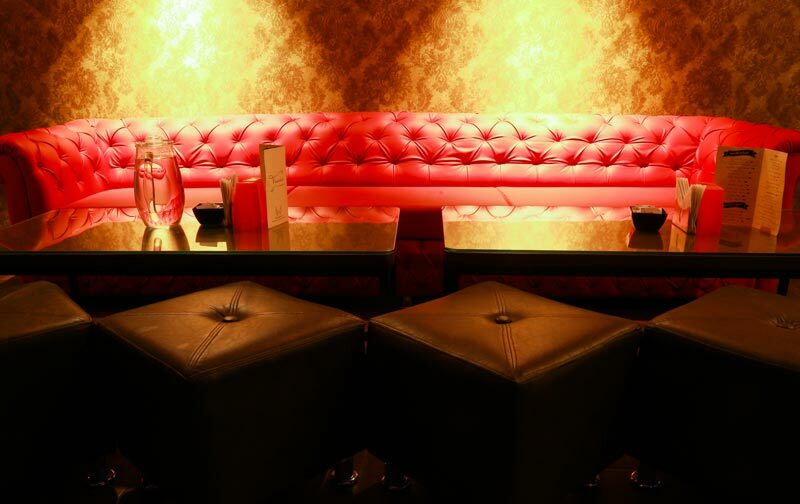 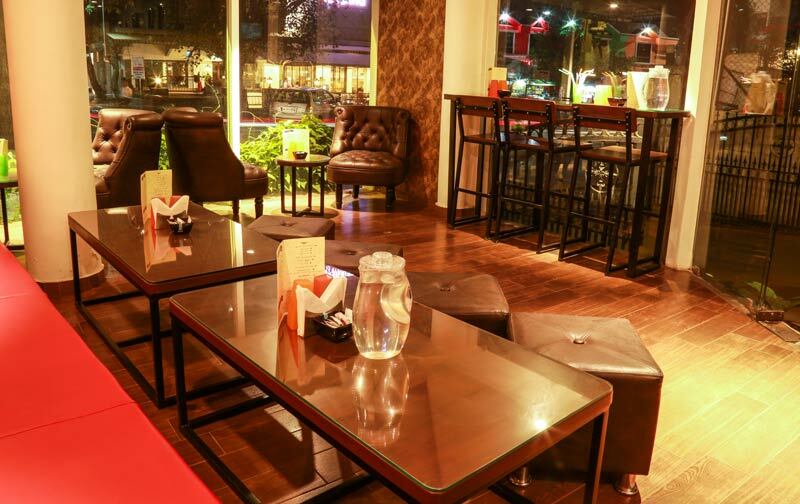 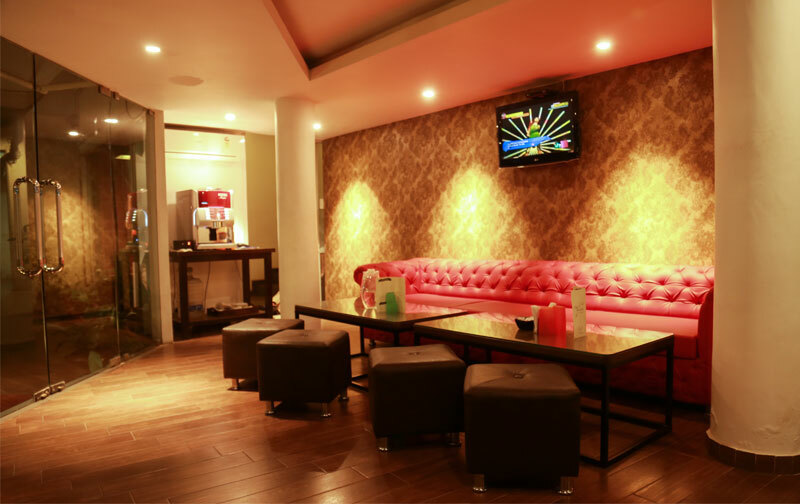 Indulge yourself at our newly opened all day pub, DEJA BREW. 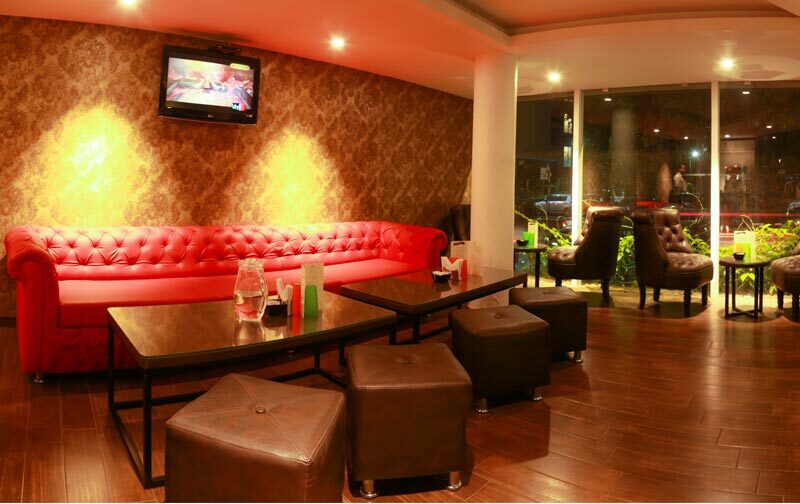 What could be better than good music, good brew and good food ? 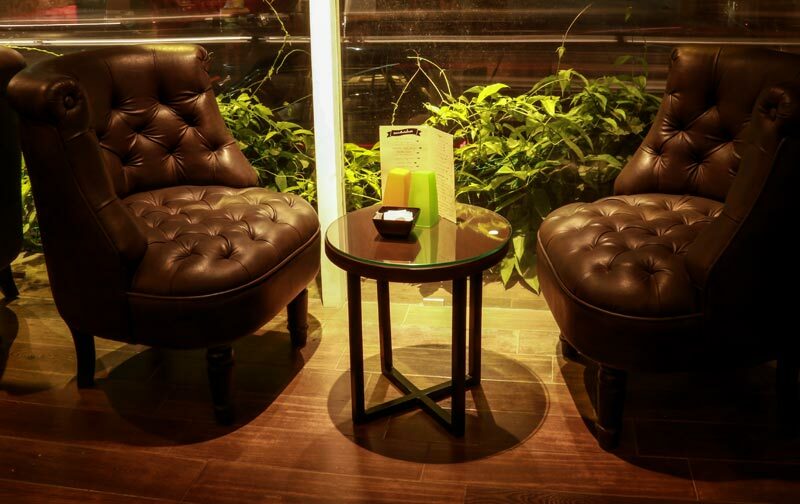 Enjoy our delightful hors-d'oeuvres and coffee, while relaxing in our coffee shops, which is spread over 2 floors. 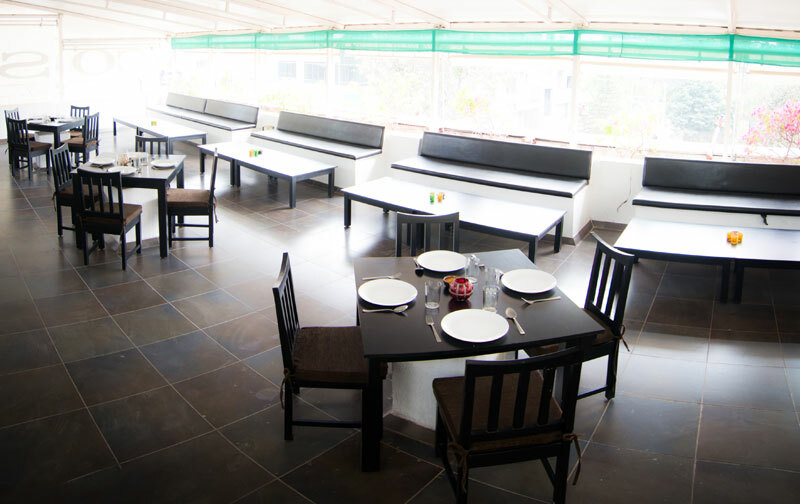 The higher level boasts of an open air sit out. 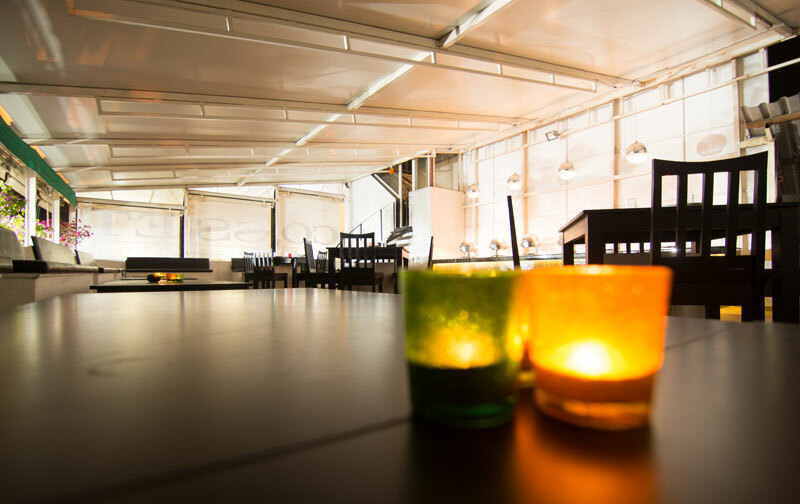 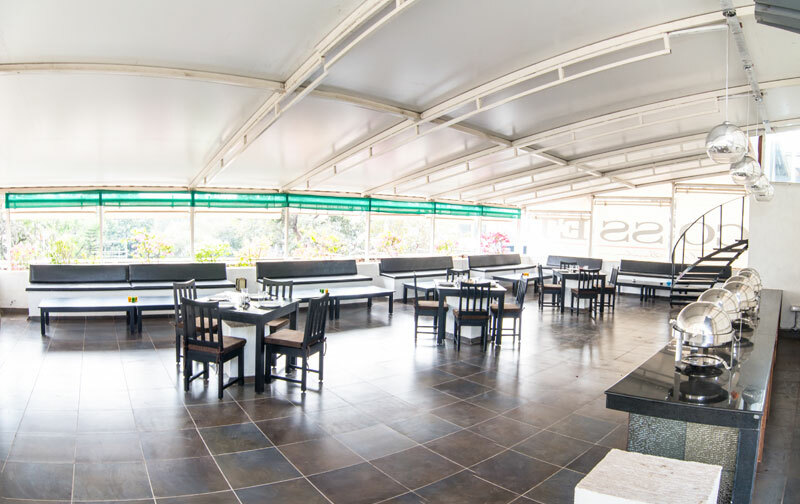 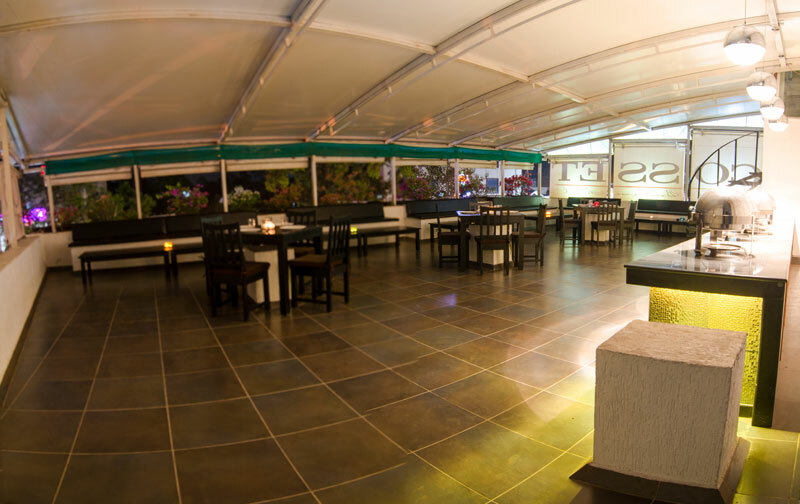 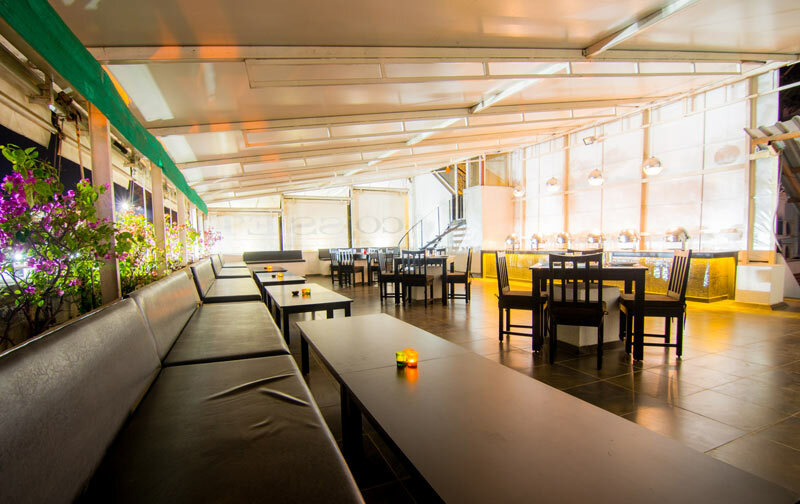 The rooftop restaurant serves both Indian and Chinese delicacies in an open air ambience and is open for both lunch and dinner. 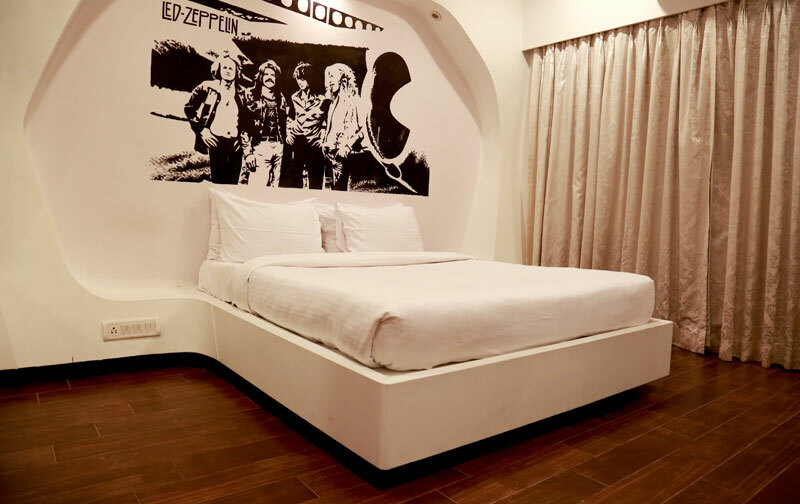 “All in all .. A hassle free and pleasant experience!” Nice cozy place to stay in Lonavala. 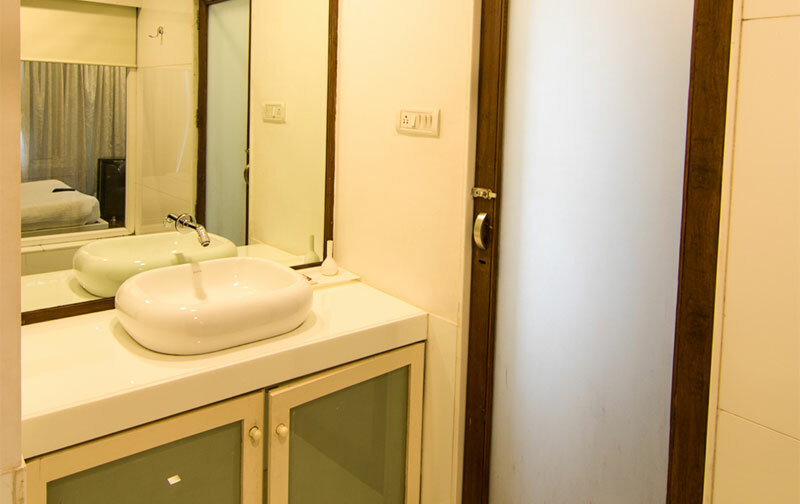 Pros: Clean room, good accessibility - in the center of the town, open air cafe and good tasteful food! 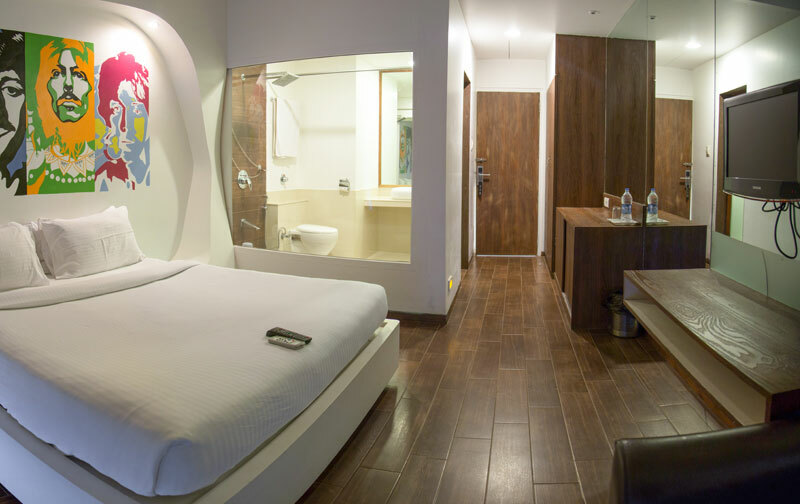 Cons: No breakfast, not even complimentary basics in the room and do not expect scenic views from the room! 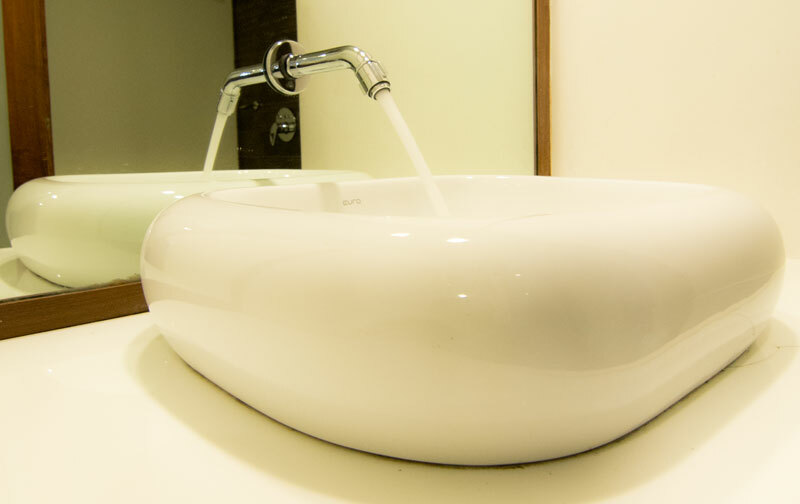 We at 'Cosset' believe in doing things differently. 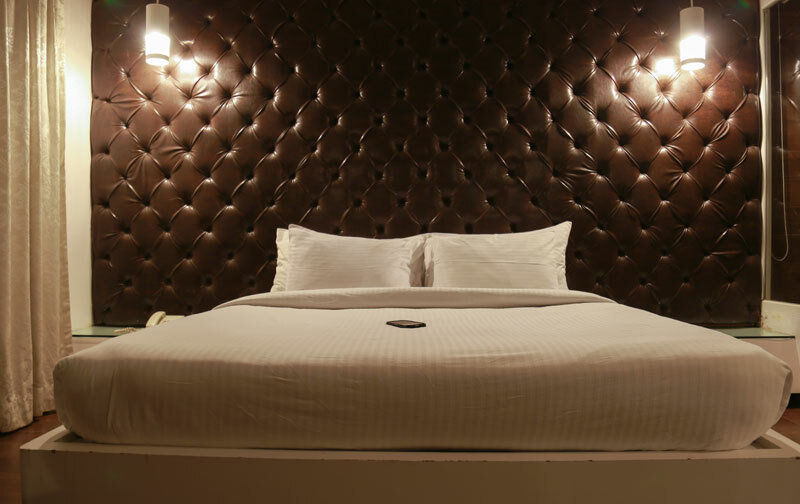 We understand that hoteling is about creating experiences for our guests. 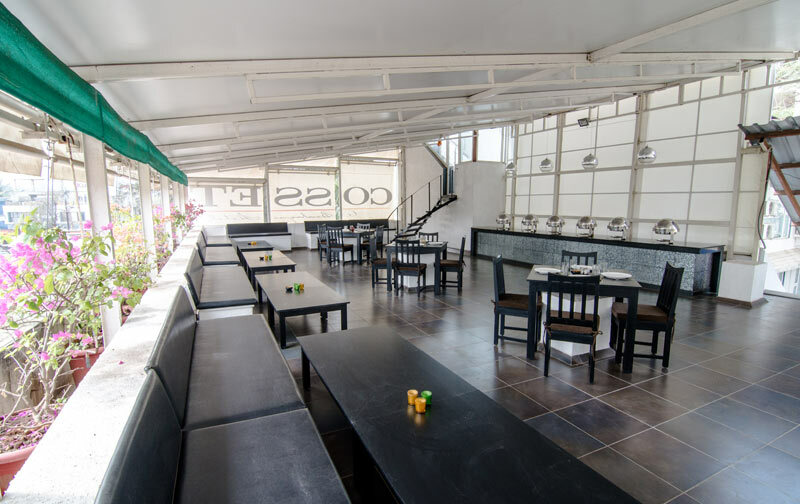 That was the idea behind this pilot project called 'Cosset' and we take immense pride seeing it achieve success. 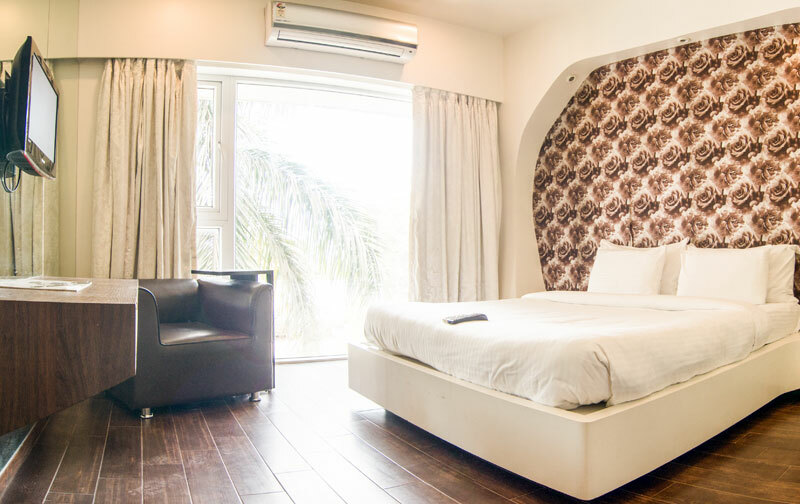 Cosset is a 16 room boutique hotel situated in the heart of Lonavala. 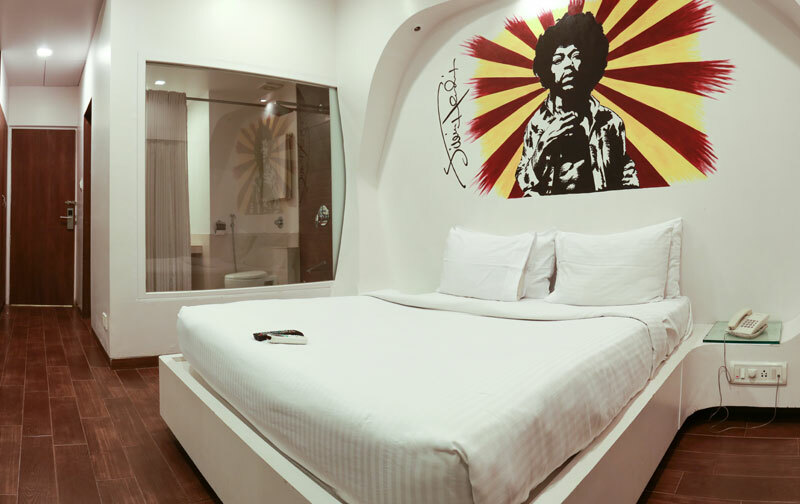 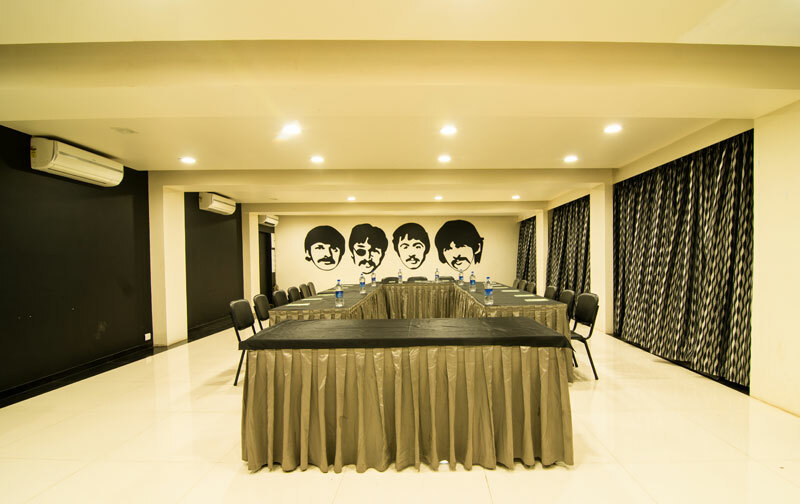 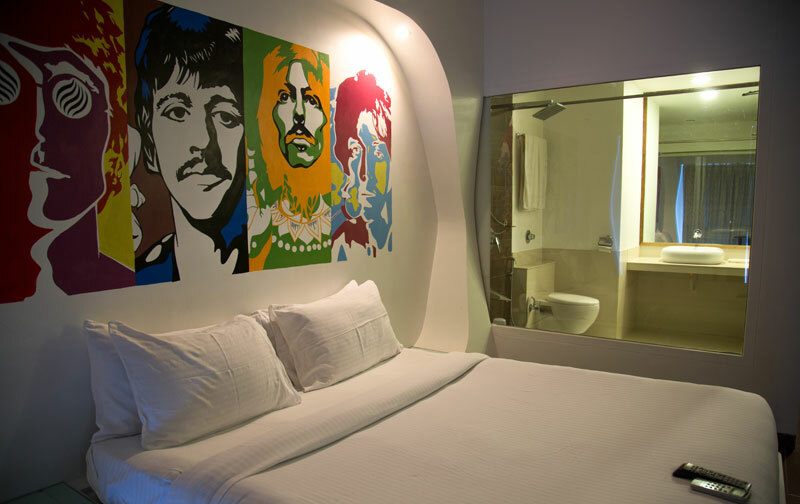 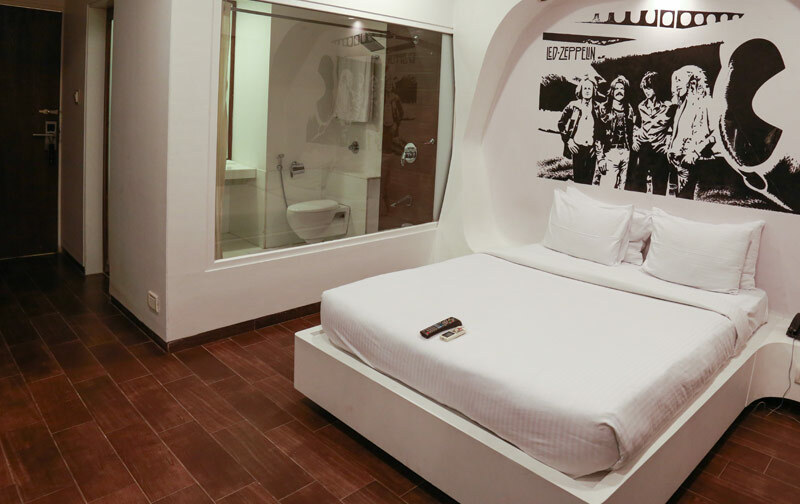 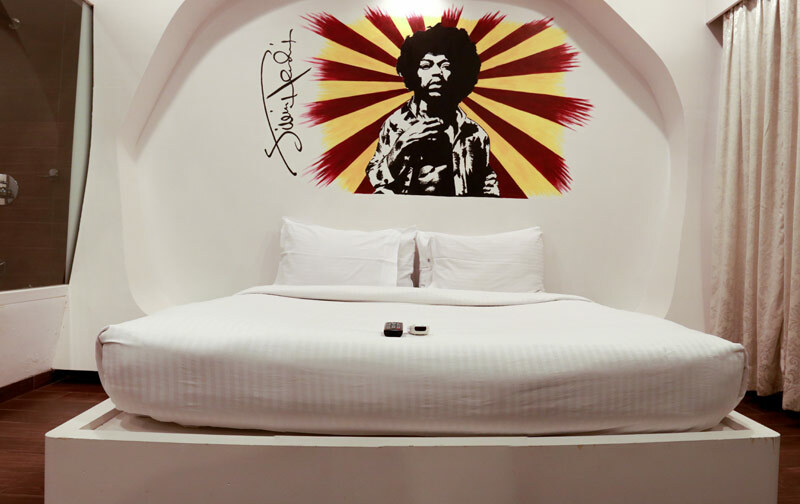 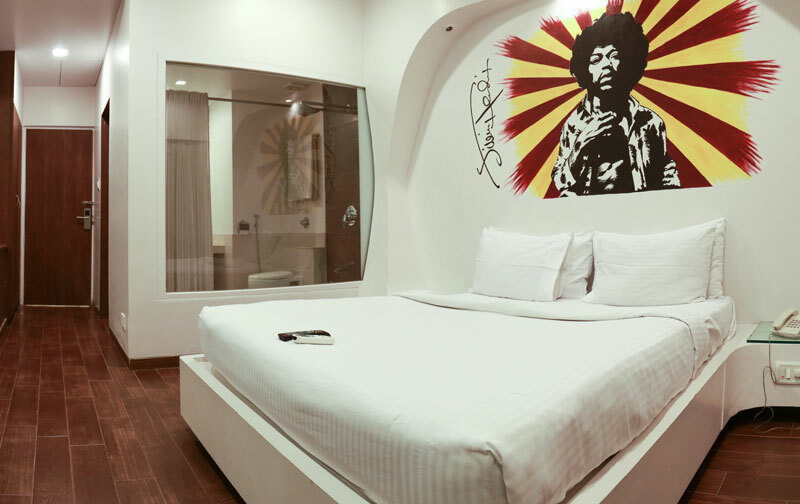 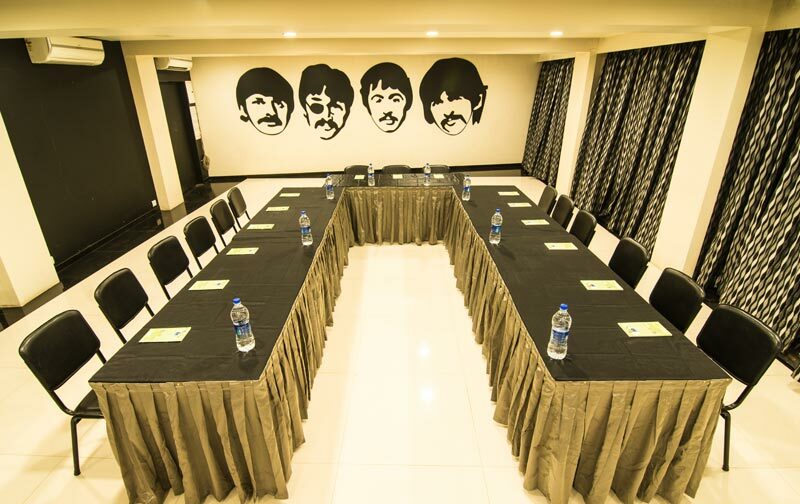 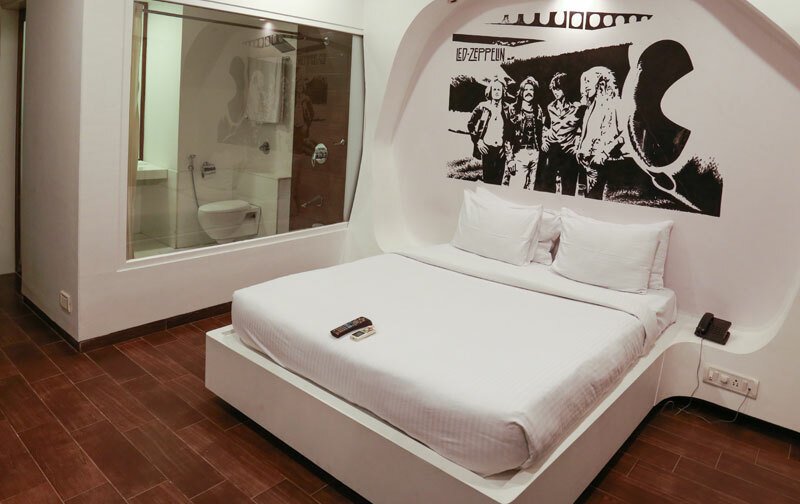 Each room is thematic and showcases murals of rock legends like Jimi Hendrix, Bob Marley, MJ, Elvis Presley, Eric Clapton, Led Zeppelin and Beatles to name a few. 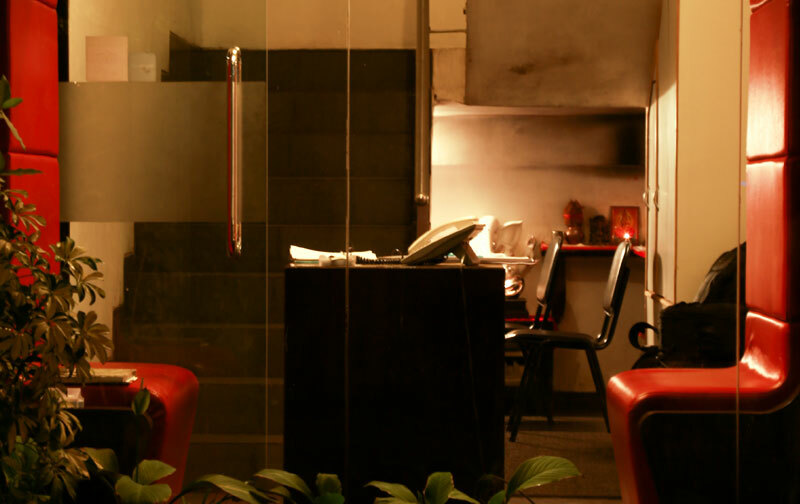 We are looking to expand. 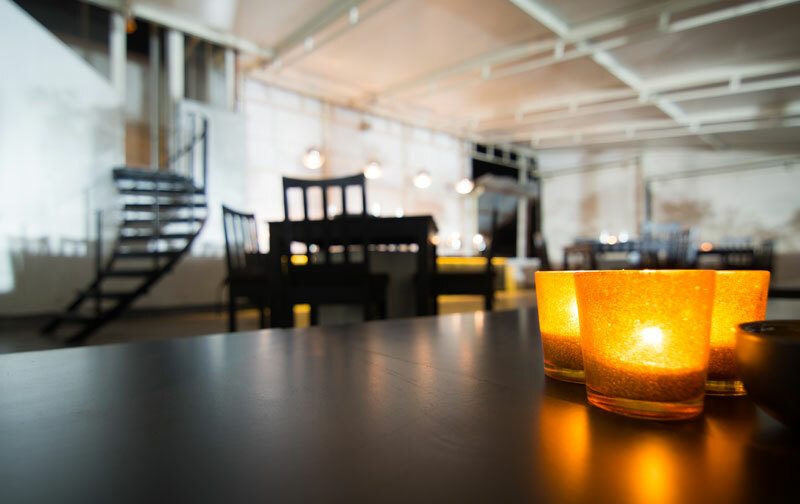 Drop us an email if you share our interest.